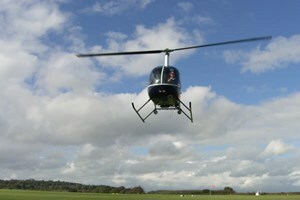 See the sights of one of the world’s oldest and greatest cities with this scintillating helicopter tour of London. Weave around London’s rooftops as you fly over historic landmarks such as St Pauls Cathedral, The Tower of London and The Houses of Parliament as well as more modern sights such as The Shard, The Gherkin and the incredible Olympic Park. 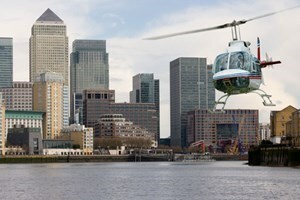 When you arrive at the heliport you will be briefed on the safety procedures before rising above the majestic London skyline for a unique bird’s eye view of the capital. 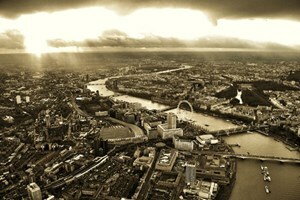 Your 30-45 minute flight will give you a completely new perspective of all corners of the city, so don’t forget to bring your camera for some truly spectacular pictures. 108 out of 115 (94%) reviewers would recommend this product to a friend.